A woman has stabbed a man in his sleep in an alleged Islamic State-inspired terrorist attack in Melbourne’s north. 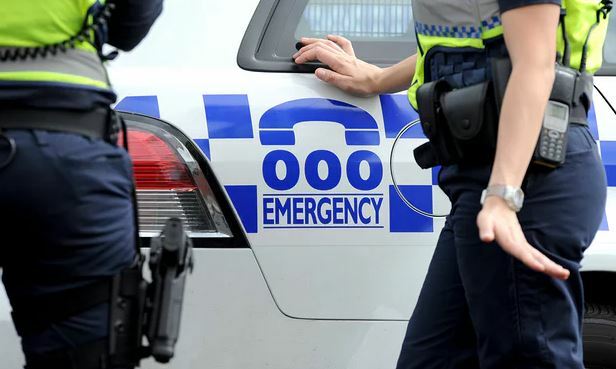 The 24-year-old Bangladeshi woman allegedly stabbed the 56-year-old man in the neck at a home in Mill Park about 4.30pm on Friday. She was arrested at the scene and charged with engaging in a terrorist act. “We will allege this was a standalone, Islamic State-inspired attack, designed to cause harm to our community,” the Australian federal police acting deputy commissioner of national security, Ian McCartney, said on Saturday.